The power of video surveillance should never be underestimated. In fact, cameras are all around us which speaks to the growing demand for video management in businesses around the entire world. Video can be our eyes and ears when we need them most. When we cannot be inside of a building, a camera can capture valuable details that can make all the difference. For years surveillance cameras have been used in numerous applications to provide helpful information. Now, technological advances have expanded the role of video. Today, business owners and managers have greater power to protect their most important assets. As a result, companies can thrive safely without interruption. 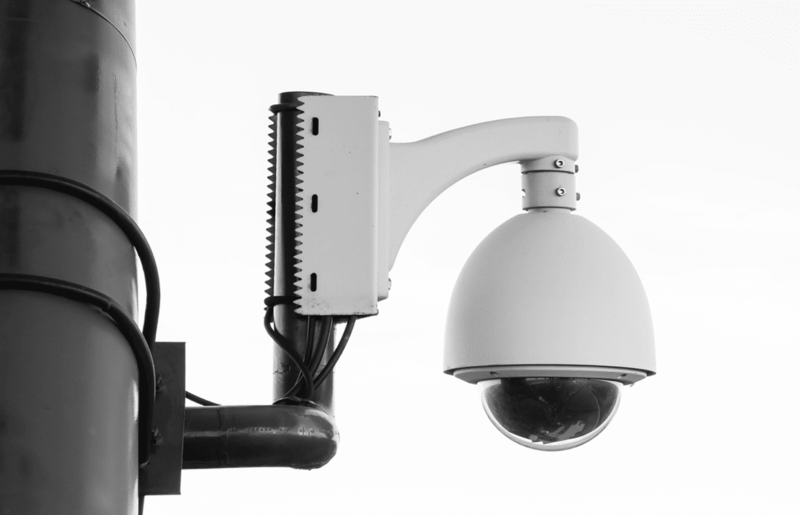 Alpha Energy Solutions Louisville is capable of providing commercial security solutions which include video management. Capturing footage from different perspectives enables business owners to monitor buildings for several different purposes. First, business owners and security managers can view who is entering and exiting a building. Cameras are also able to capture footage from outside of a building and in surrounding areas. Retail establishments and warehouse facilities can also use video surveillance in the activity of loss prevention. Video management fulfills many applications which may actually contribute to a company’s bottom line by preventing theft, strengthening reputation and helping to facilitate access control. Advances in video management software have expanded to enable users greater access to data from multiple locations. Security guards often use this type of arrangement in large commercial buildings since a single person cannot be in multiple places at on time. Going beyond traditional set-ups, systems integration allows an even wider scope of use. For example, a business owner can view multiple cameras within a building while in the comfort of his or her home or while traveling on business in another country. Applications are now available that will enable a user to capture streaming visuals through commonly used devices such as smartphones, tablets, and laptops. Contact Alpha Energy Solutions, Louisville to find out how we can help you with managing video surveillance in your buildings.